We offer three outstanding in-home video entertainment packages starting at just $23.95 a month. Every channel is delivered to your screen in stunning HD picture and sound. 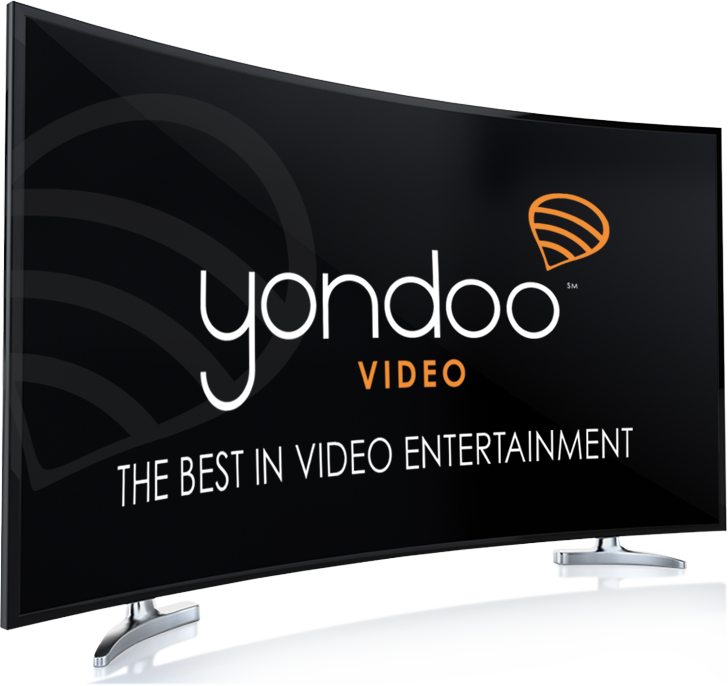 FREE FOR EVERY YONDOO CUSTOMER!